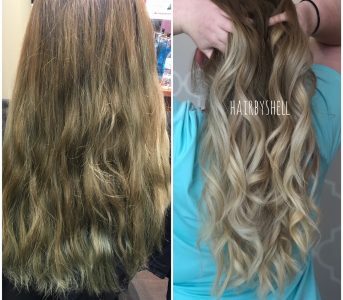 During your visit to Bombshell Beauty Lounge, our personal salon service and attention to details will make you feel comfortable and at home. 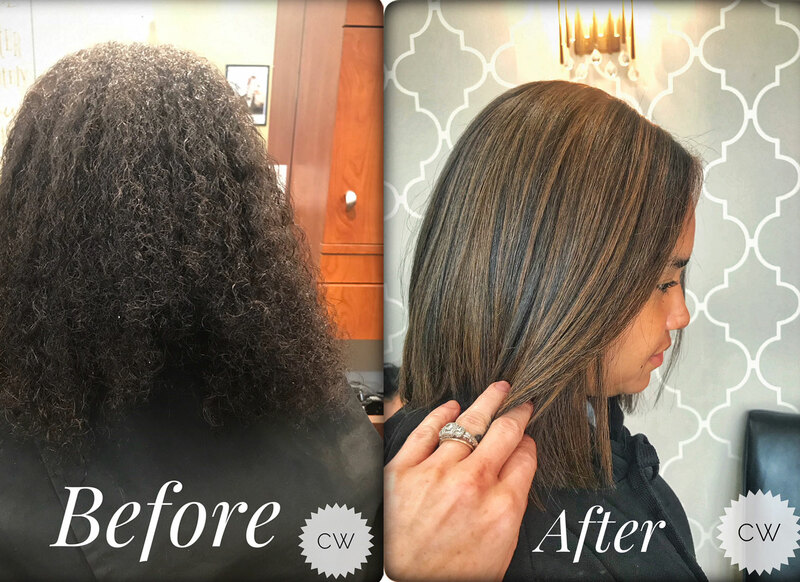 With a thorough consultation, our highly skilled professionals will tailor each service to your individual needs. 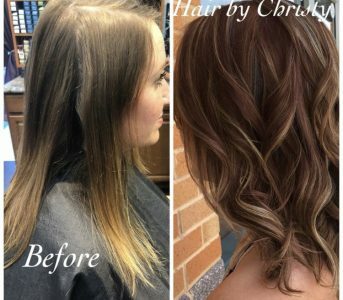 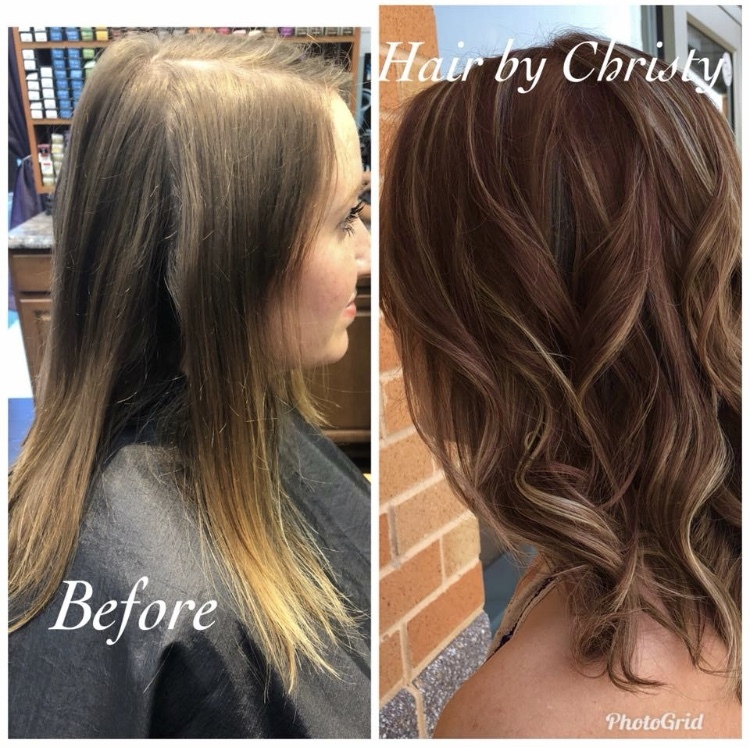 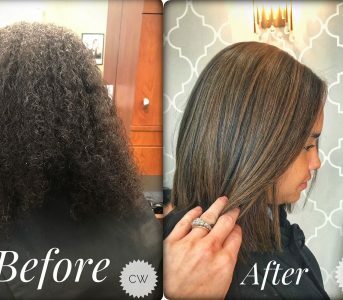 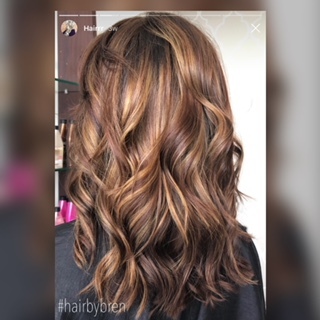 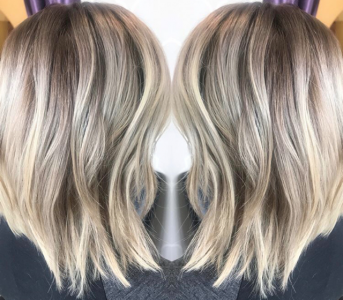 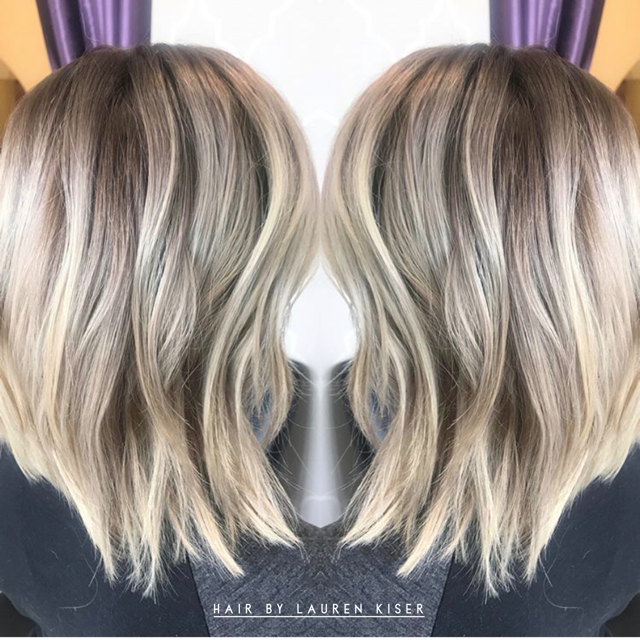 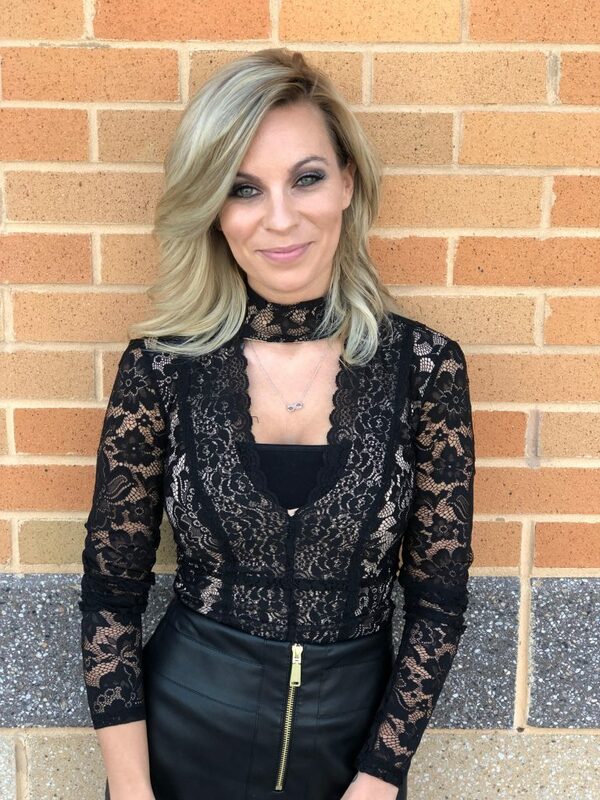 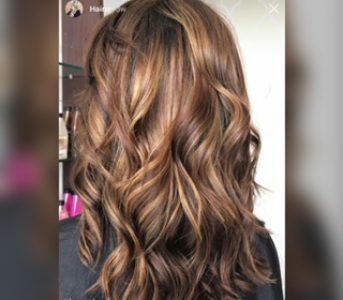 We promise to give a thorough consultation, show pictures that reflect the color or style we are suggesting, give product recommendations, and provide educational styling tips or your service is FREE! 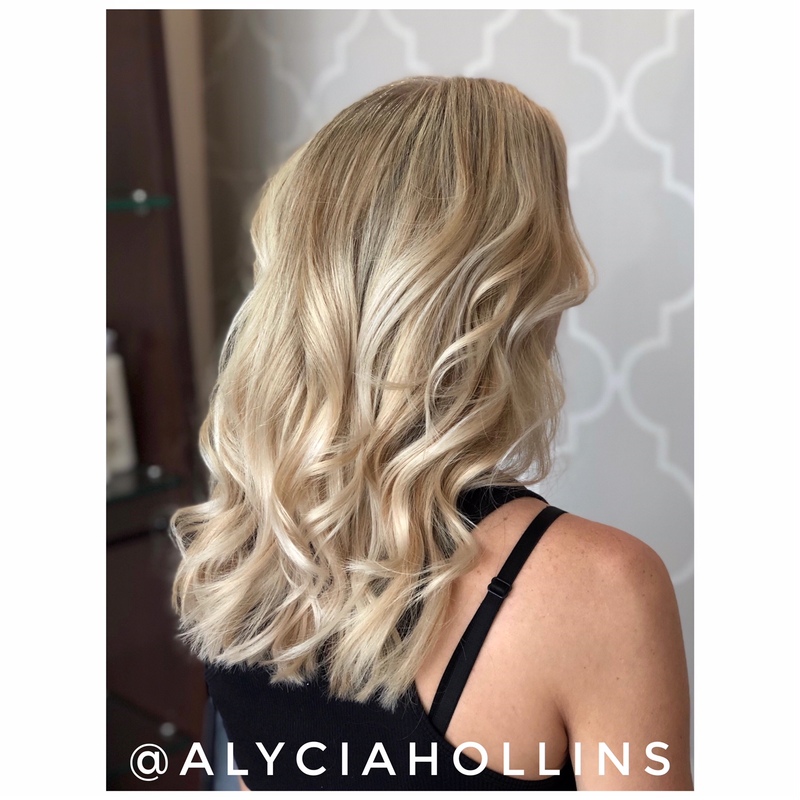 In order for us to provide the best experience possible, please notify a member of our front desk team if you are not fully satisfied or feel our service promise was not met prior to leaving the salon. 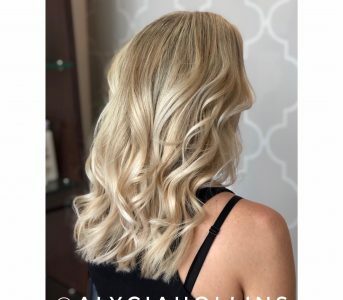 The primary goal of our salon company is to provide a career path of growth and achievement for our team and to offer several options for our guests to meet their needs and budget. 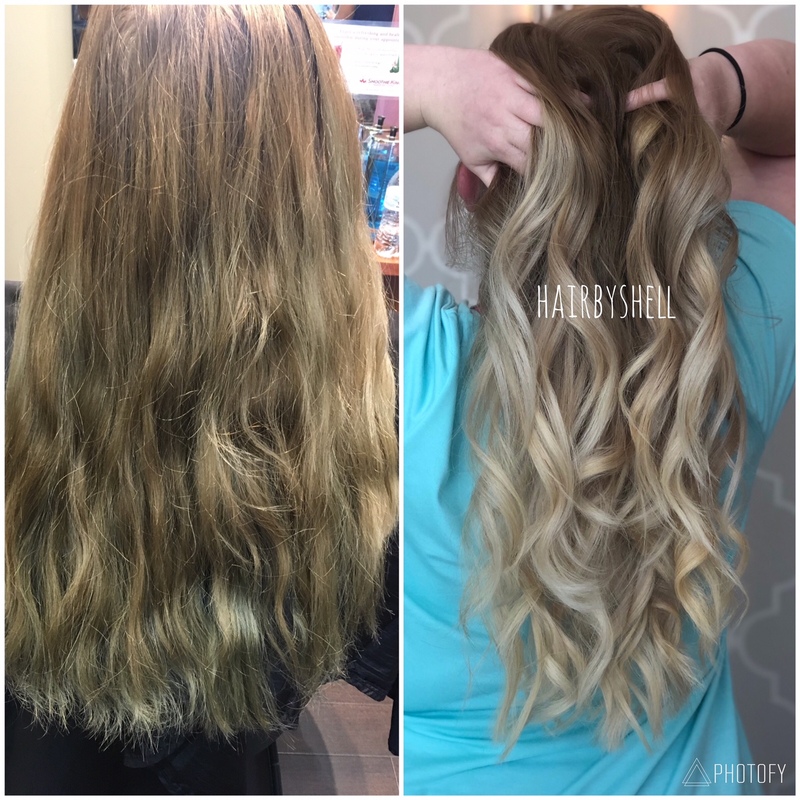 Bombshell Beauty Lounge strives to be the best hair salon in Gainesville VA!